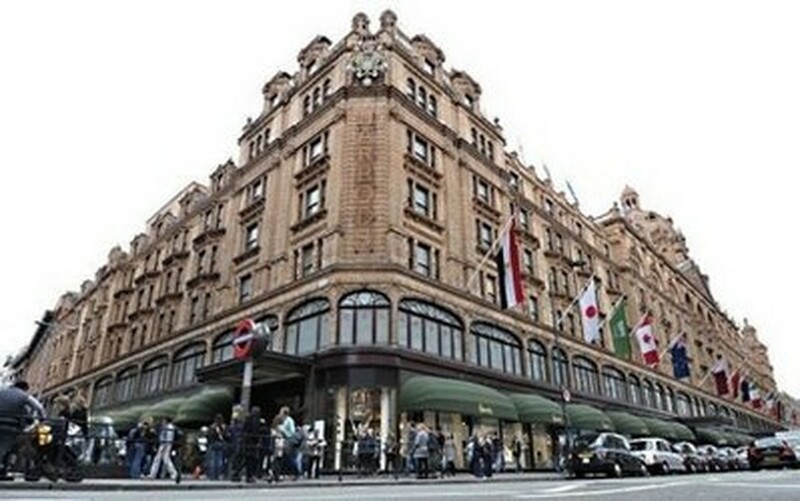 LONDON (AFP) – The Qatari royal family's investment arm bought luxury British department store Harrods on Saturday, with the Qatari prime minister vowing to make the London landmark "even greater and better". Egyptian tycoon Mohamed Al Fayed, who has been in charge for a quarter-century, sold the giant emporium for figure reported at 1.5 billion pounds (1.7 billion euros, 2.2 billion dollars). Al Fayed gave Qatari Prime Minister Sheikh Hamad bin Jassem al-Thani a short tour of the store. 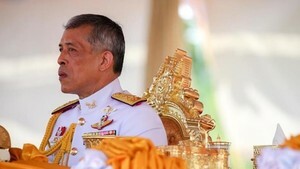 The premier said he was "very happy with the transaction", adding: "It's a historical place. I know it's important, not only for the British people but it is important for the tourism. "Qatar Holding will do their best to upgrade this monument to make it even greater and better for the tourism and also for the British people." Sheikh Hamad joked: "If the shop will have customers like me I don't think Harrods will make profit, but maybe if it's my wife, yes." The 77-year-old Al Fayed, who also owns Europa League finalists Fulham Football Club and the Hotel Ritz Paris, will continue to promote the store as its honorary chairman. "After 25 years as chairman of Harrods, Mohamed Al Fayed has decided to retire and to spend more time with his children and grandchildren," said Ken Costa, chairman of the tycoon's financial advisors Lazard. "He has built Harrods into a unique luxury brand with worldwide recognition" and wanted to ensure this legacy would continue, he added. Qatar Holding, only the fifth-ever owner of Harrods, "was specifically chosen by the trust as they had both the vision and financial capacity to support the long term successful growth of Harrods," Costa said. The new owner is the main investment arm of the Qatar Investment Authority, which trades on behalf of the Gulf state, investing and managing the emirate's oil and gas-generated wealth. "We are happy to acquire Harrods, a unique company that combines an iconic luxury brand and one of the most prestigious retail properties in the world with best-in-class financial metrics," Ahmad Mohamed Al-Sayed, Qatar Holding's managing director and chief executive, said in a statement. "This acquisition further expands our global portfolio of world-leading companies," he added. Qatar Holding's interests include a 17-percent stake in German carmaker Volkswagen and a seven-percent share in the British bank Barclays. Al Fayed is an outspoken and colourful figure whose son Dodi was killed alongside Britain's Diana, princess of Wales in a 1997 Paris car crash. He spent 10 years trying unsuccessfully to prove that British security services were behind their deaths. A shrine to the couple remains in the store in west London's upmarket Knightsbridge district. Al Fayed and his brothers' interest in Harrods started when they acquired a 30 percent stake in the House of Fraser group, the then owners of the department store, in 1983. A year later they bought the remaining shares in a 615-million-pound takeover battle. The deal was part of a long-running battle between Al Fayed and businessman Tiny Rowland that endured throughout the 1980s. After buying the store, Al Fayed gave it a 300-million-pound refit, installing a marble-clad interior and Egyptian-inspired designs. It currently boasts 40 lifts (elevators) and three wells from which it draws its water. Harrods attracts millions of visitors each year, whether tourists drawn to a national landmark or shoppers attracted to its motto of "Everything for Everybody Everywhere". Al Fayed once said he wanted to be buried there. It began as a much smaller shop on the same site when grocer Charles Henry Harrod opened a store in 1849, and his son built it up. It burned down in 1883 but the family built a new one and rapidly expanded it.